What is a Reading Culture and Why is it Important? Ever heard about schools trying to create a reading culture to help their students? Or better yet, have you ever heard that your kids need to read and wonder why it is so significant? When I was a little girl growing up in Jamaica, we were taught about what makes Jamaicans stand out from other people. For example, we learned that we celebrated certain events such as Christmas differently from other countries. At Christmas we always have ham that was dressed with pineapple slices and cherries as the main meat. This practice is a part of our culture. So what exactly is culture? The Merriam- Webster dictionary defines culture as “the characteristic features of everyday existence shared by people in a place or time”. Simply put, culture is a collection of features that makes a group of people identifiable. A reading culture then is simply when your family or the group you are a part of is characterized by a love of reading. Developing a reading culture also involves putting things into place that will encourage your family or group to be characterized by a love for the written word. 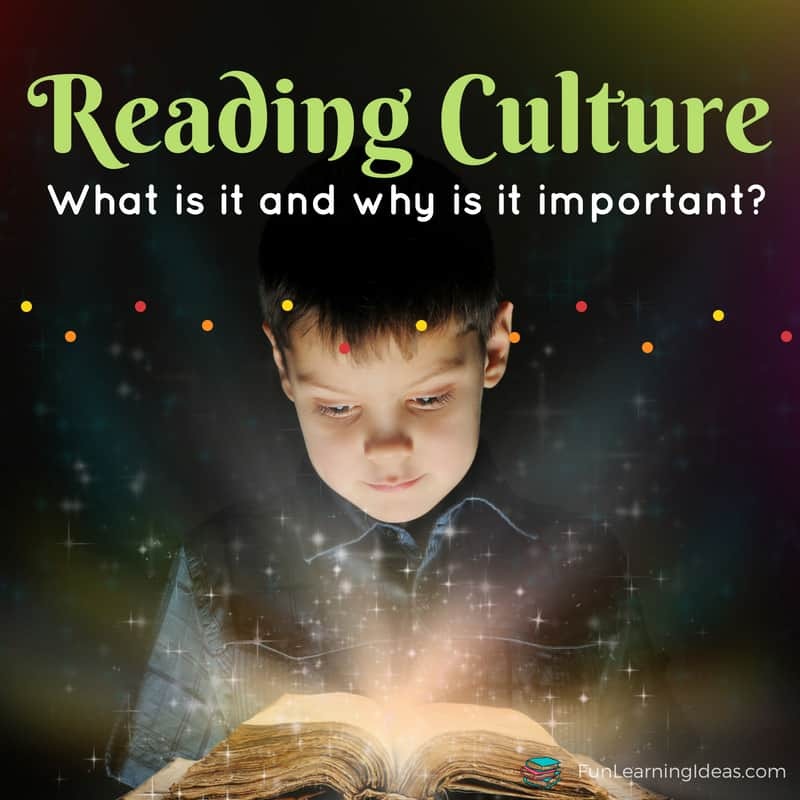 Why Is A Reading Culture At Home Important? Now that you know what a reading culture is, lets talk about why it is important to create one at home. Yes this point seems pretty obvious but it has to be said. If children are raised in an environment where reading is encouraged and loved, then they will learn that reading is and can be enjoyable. Creating a reading culture not only encourages kids to be readers but also exposes them to stories that build empathy. Ever read the book Wonder by R.J Palacio for yourself or to your kids? This book tells the story of Ollie who, to everyone else, looks like a monster but is really like any other kid. This story helps kids to understand that there is often more to someone that what lies on the surface and helps them to empathize with people that might be different from them. 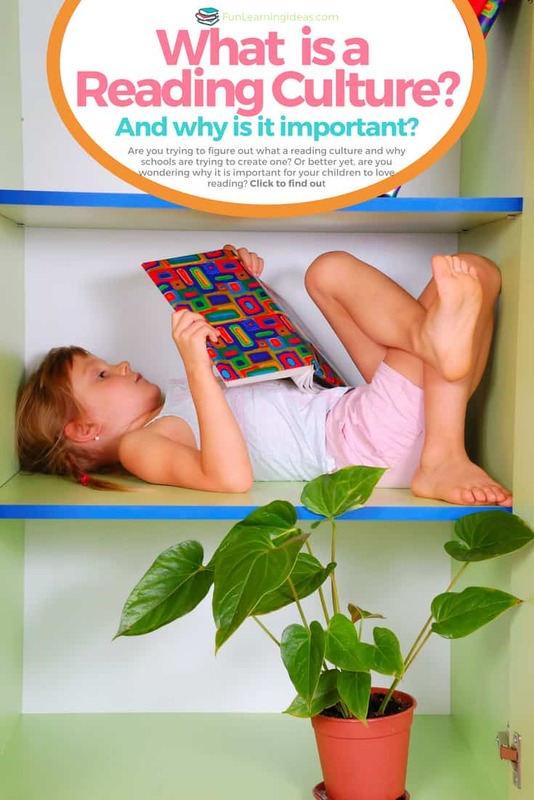 Reading both frequently and consistently helps your child to improve their reading skills. It’s just like driving a car or riding a bicycle: the more you participate in an activity, the better you get at it. Have you ever read a book that you just have to tell someone about? It’s the same with your kids. If they find something that they love or makes them think – they will want to share it with whoever will listen. My daughter Jael once read a Katie Woo book and thought it was the greatest book ever. She loved it so much that she told me all about it and asked me to read it out lout to her. Afterwards, she started asking me questions about my childhood and we had a great mother-daughter talk. Could this conversation have happened if she hadn’t read that book? Maybe, but this book got the conversation going. She not only read the book but had a further glimpse into what my childhood was like in Jamaica. The article went on to say that all it took was six minutes of reading to reduce almost 70 percent of stress. I don’t know about you, but kids today are far more stressed than that I was at that age. Six minutes of reading helps to reduce this. In order to survive in the world we live in, kids need to be able to read. To become a functioning adult they have to be able to read not only from books but from a variety of media. Can you imagine being an adult and not being able to read? How could you read and understand the information in a contract for a job? How can you read the instructions for taking medication? Creating a reading culture at home allows for all these benefits to take place and more. A reading culture at home allows your child to be transported to different eras as well as improve their emotional intelligence. If you are interested in learning how to create this kind of culture in your home or about reading cultures in general, simply click Creating A Reading Culture.